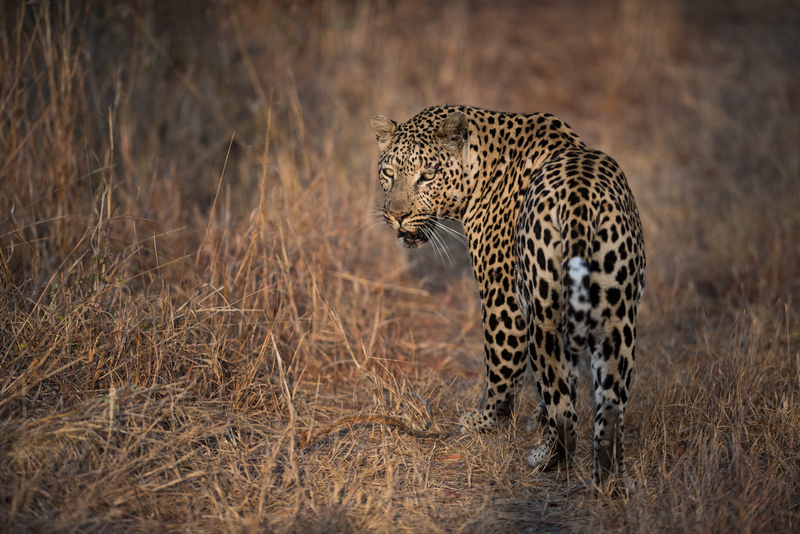 Fellow traveller, Graham Wood has been kind enough to share with us some of his epic photographs from a recent trip to luxurious Londolozi. As you will see from the pictures below it seems Graham is very talented with a camera! He has very skilfully captured these cats and each of their unique characters. 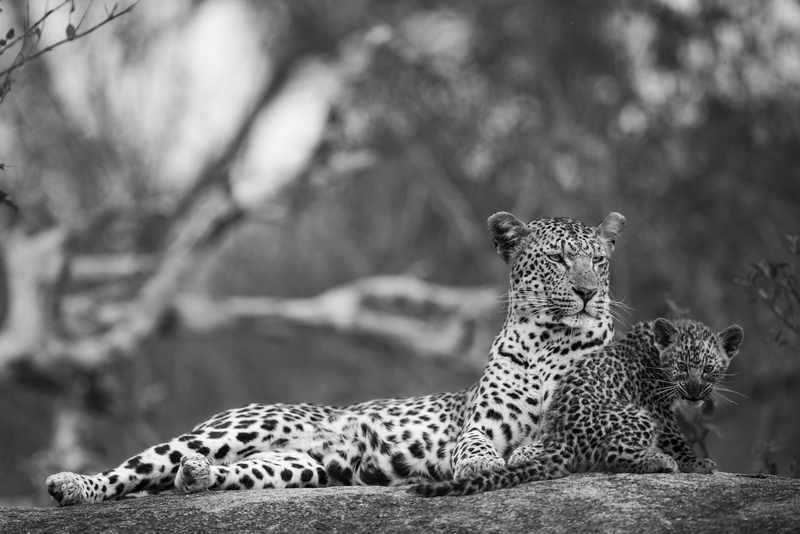 Here we have our founder – John Holley’s favourite leopard; the Mashaba female. 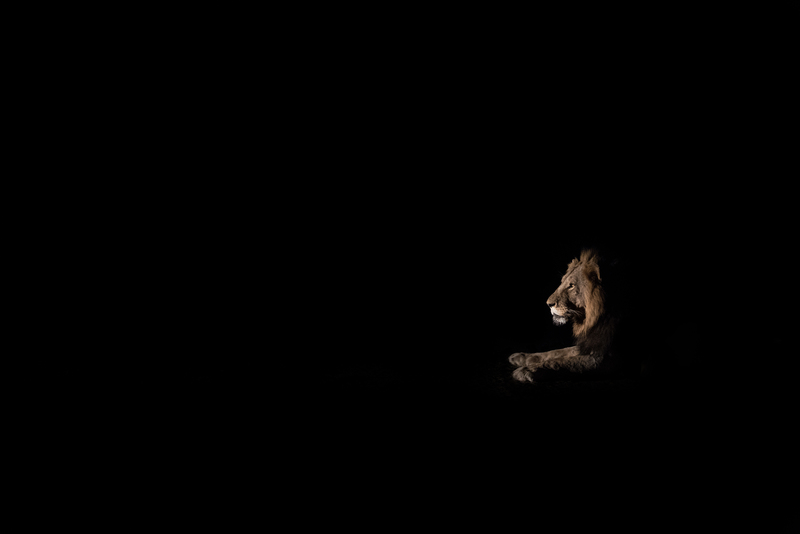 She is the daughter of the famous Vomba female who was the longest living leopard on Sparta and famous for her golden coat. 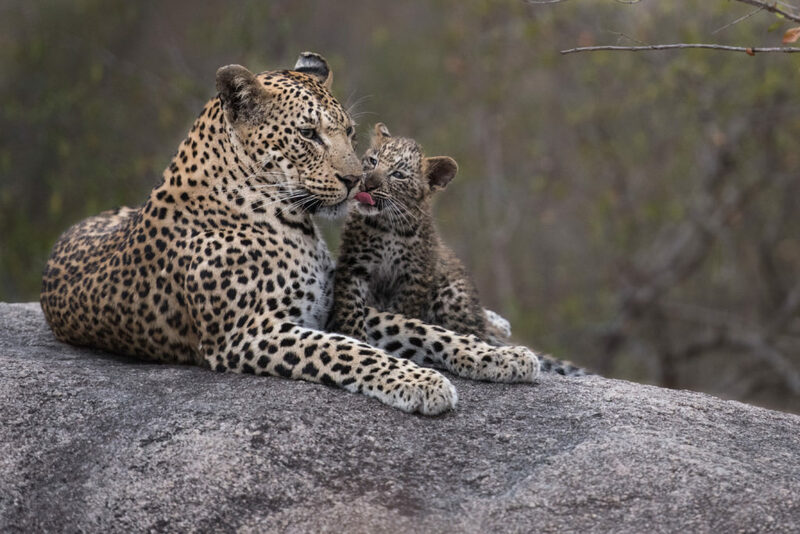 The Mashaba female is now raising yet another generation on Sparta. The cub was born in late May and is doing brilliantly under the expert care of his loving mother. Thank you Graham for sharing these exquisite pictures with us. 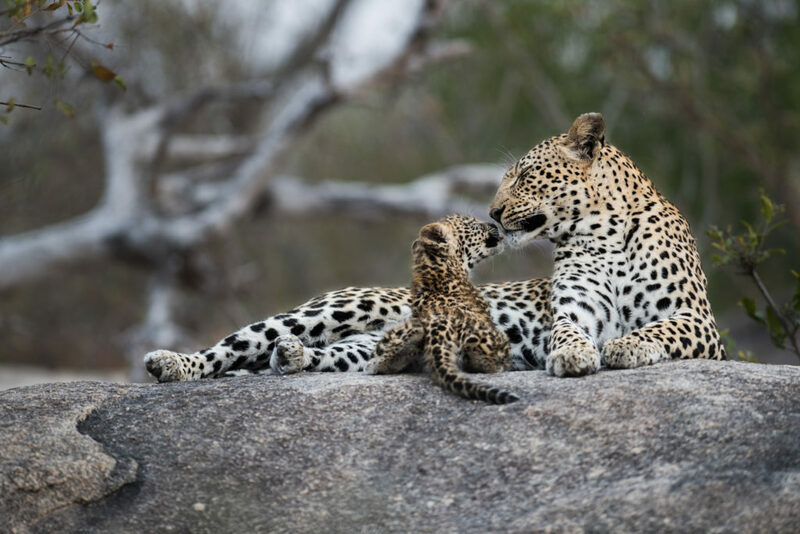 Click here to read our five favourite stories from the Londolozi blog.